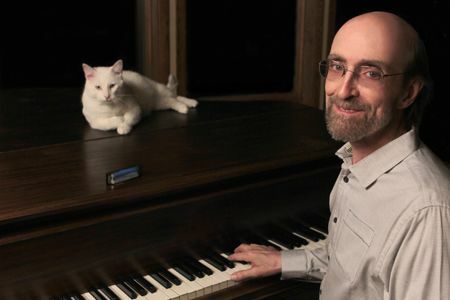 Self-described “rural folk piano” player George Winston was among the earliest and most successful proponents of the genre of contemporary instrumental music. Although born in Michigan in 1949, he was raised primarily in Montana, the extreme seasonal changes he experienced there later greatly influencing the pastoral feel of his music. As a child, Winston preferred instrumental music over vocal performances, counting among his early heroes Booker T. & the MG’s and Floyd Cramer. Influenced by the stride piano of Fats Waller and Teddy Wilson, he turned from rock and R&B to jazz, and soon released his first solo piano effort, Ballads and Blues 1972. Influenced by great New Orleans pianists like Henry Butler and Professor Longhair, Winston recorded a trilogy of albums, Autumn, December, and Winter Into Spring, impressionistic, seasonally themed piano musings which laid much of the groundwork for the New Age boom to follow. 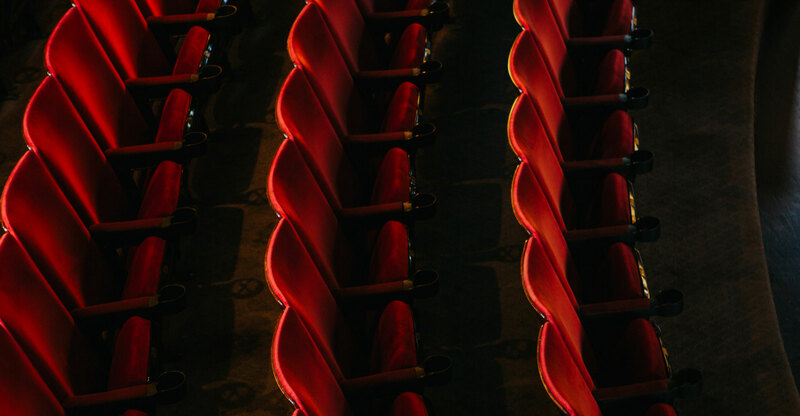 Winston’s music continues to grow in popularity and influence, as he is presently concentrating on live performances playing solo piano concerts, solo guitar concerts, solo harmonica concerts, and solo piano dances (with R&B and slow dance songs).